Couldn’t pass this one up. Another treasure trove of old electronics magazines scanned and made available online. What caught my eye was the collection of Practical Wireless magazines. 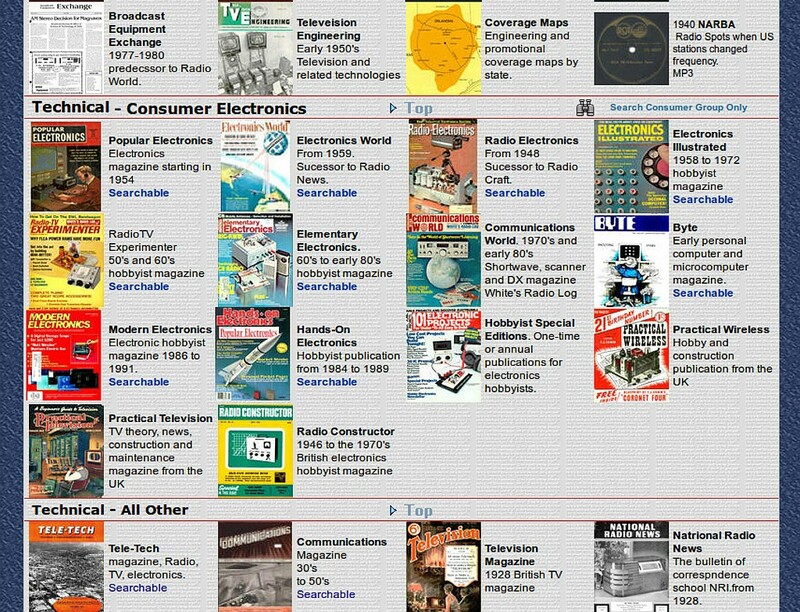 Also available, Byte Magazine, Communications World, Radio Eelectronics, Electronics Illustrated, Popular Electronics, Electronics World, Radio and Tv Experimenter, Modern Electronics, Practical Television and Radio Constructor. Tagged Amateur Radio, Homebrew. Bookmark the permalink. I am trying to find a copy of an article in the Electronics Illustrated magazine back in abt 1969-1973. He said it was how to build an electromagnet that picks up non-ferrous metals. Please help me to find this. Thanks so very much in advance, Patti.